Now here's a game that has been critically acclaimed for decades. Not too surprised to see that it's by Capcom, since they were on fire in the late 80's/early 90's. 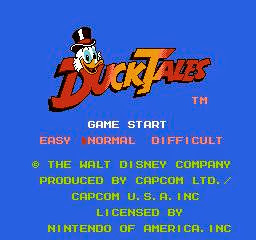 DuckTales recently got new life in the form of an HD remake on current gen systems, but the NES version continues to be a true classique. Time for the second half of the Super Famicom remake double-header. To put it bluntly, I don't like this one as much as the first. It makes heavy use of mountain ranges to constantly block you off from exploring the overworld at your leisure, so it loses a lot of the open world feeling... even though it is, technically, a pretty open game. Aside from that, the game seems poorly-balanced in general. But if you like fighting baboons on the overworld for 80% of the game, it's a good time. 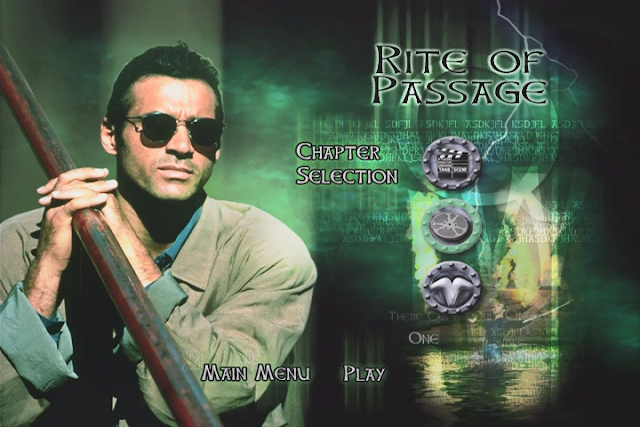 Regardless, it's fun in a classic sense, and this version has improved graphics. Let's get to it. And if you haven't, check out my posts on the NES version of the game. 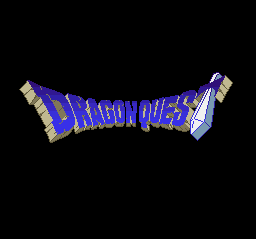 Time for the original Dragon Quest. Wait, didn't I cover this game already? 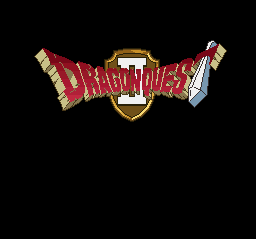 Yes, but I covered the English NES version, Dragon Warrior. 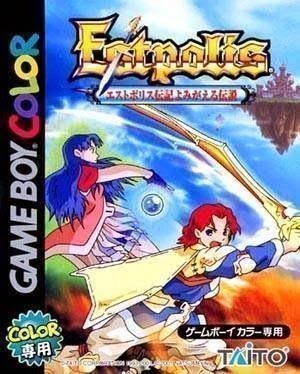 This is the Super Famicom remake that came along later. It's awesome. And wow, this series ended quickly. Not a very long game, as it turns out. 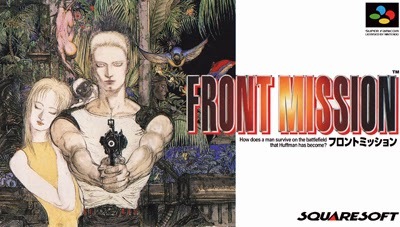 Front Mission is a once-daily SRPG for the Super Famicom that may lower blood pressure. 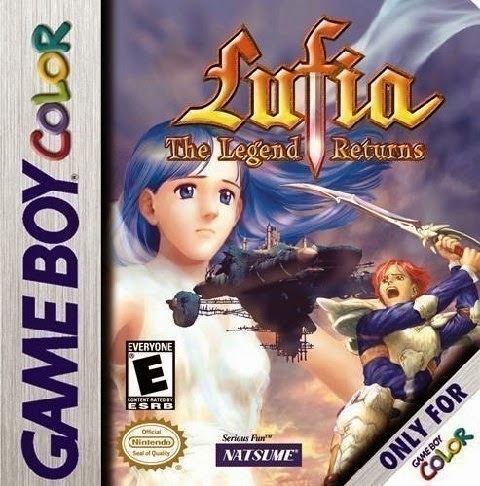 It never got an American release because Squaresoft and Nintendo were dicks because of localization costs or something. We did get later games in the series over here, but according to nearly everyone on the internet who has played this series, the first game is the best of the lot. 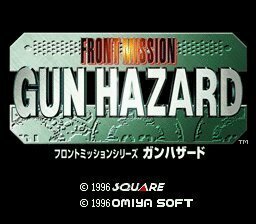 I tried Front Mission 4 and couldn't stand it, but I did enjoy Gun Hazard. Let's see what the original brings to the table. 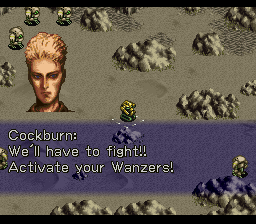 This is the sister game to Final Fantasy VI, in a weird way. Kind of like how Zone of the Enders is a sibling to Metal Gear Solid 2. It's an action game that constantly feels like the RPG it's related to. And it's pretty good. This post is intended to be a fairly quick synopsis of the game. Not going to go very in-depth on this one, because to do so would take a lot more posts. I didn't take very many screenshots as I played it, but I took enough to make use of what I have. The good news is that this will have far fewer spoilers than the usual post since I'm not getting into much depth. In particular, the last quarter of the game will go entirely unspoiled. I fly to the latest tower to confront Daos, this time with my full army. He isn't impressed. Previously on Lufia III, Daos killed Conas. NEVER AGAIN will he provide anyone with a Conas Hint. NEVER AGAIN DAMMIT! Time for the selected best of the past year. And by "best" I mean "wholly subjective best". Your mileage may vary. While we're at it, check out last year's Best of Corona Jumper for more of the razor wit that is Corona Jumper. Modern comments will be bolded.